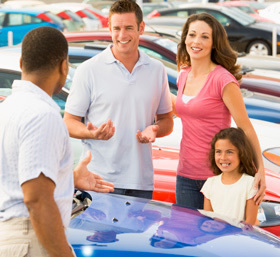 Auto loan resource, Complete Auto Loans, warns drivers against receiving "under the table wages" as this drastically affects one's ability to obtain a car loan. 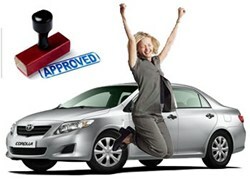 "CAL" is helping more drivers get approved for a car loan by offering important tips that will not only help them get qualified for a loan but help them reduce high interest rates that are often associated with a poor credit loan. They urge drivers to be wary of employers who try to pay them "under the table". Not only is this an illegal practice, but it also affects one's ability to prove that they are actually able to pay a loan back, making it harder to obtain a loan. Complete Auto Loans says, "Despite the benefits of receiving payment in cash without a paycheck, withholdings, W-2 or 1099, under the table income is unrecorded and therefore unable to be proven. More than anything, lenders want to see financially responsible behavior and a steady income. If you are paid in an unrecorded manner, lenders will not be able to see your employment or your income." 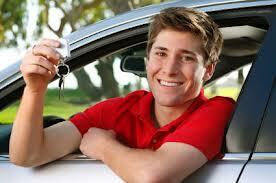 Drivers are opting for the services of Complete Auto Loans for their next car loan. 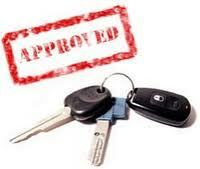 CAL matches a car buyer with a lender through their online lending application based upon individuals credit history. Here's where drivers are applying for a loan.